Freehold SCO Plots at New Chandigarh. 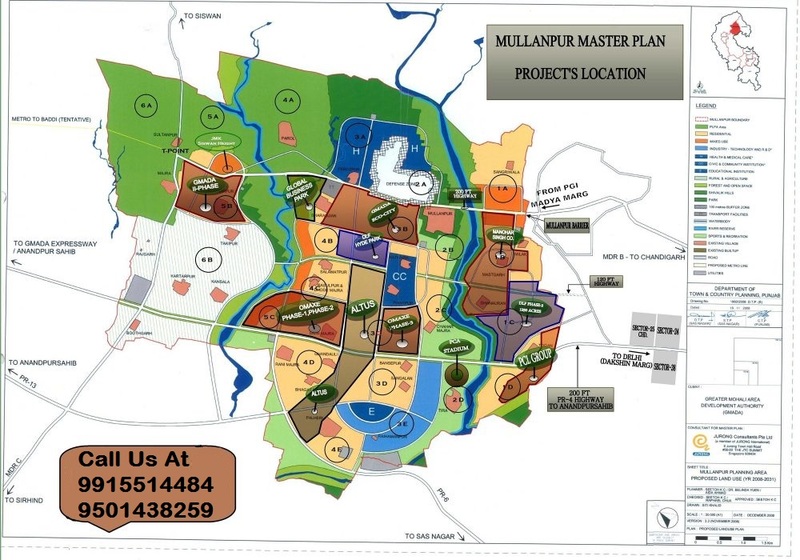 Palm Downtown is Possibly the finest oppertunity to invest in the SCO space in the around Chandigarh tri-city region. A part of The Palm, an over 200 acre upcoming township, its proximity to Chandigarh gives it the potential to become a retail and work destination of the future. There are several reasons why an investment in it now will surely be a very smart decision. Conceptualised on the extension of Madhya Marg, Chandigarh, The Palm is located Zoro kilometers from Chandigarh, on the exisiting 200 feet Highway. 3.5 kilometers from PGI, and 6 kilometers from Sector 17, Chandigarh. On a 100 feet-wide road, adjoining the proposed 200 feet road to Chandigarh. Ideal for showrooms - flexibility to develop and build four levels, as desired. Freehold Plots - 16'x66' feet with provision for basement. Captive consumer base - upscale neighbourhood.